This site is written for people who want to make money from computer apps. Perhaps you have an idea for an app, whether on a phone, the internet or cloud, or on a PC. Perhaps your company has valuable knowledge that can make large profits by being sold in computer apps or services. This site is for you. It contains several articles that will help you. More are being added regularly. 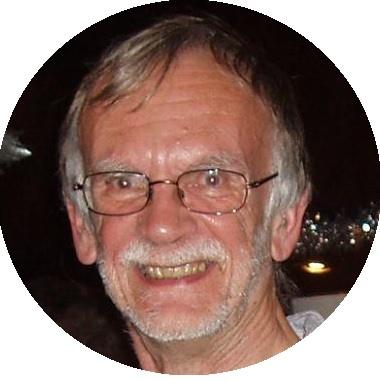 John McMillan is a mentor for organisations that wish to diversify into software apps. He has 30 years’ experience developing, managing and marketing software. In that time he has partnered with several companies and public bodies to turn their knowledge into IT products. He can do the same for you and lead you to earlier and bigger profits.